This empty Cordura bag can be filled, emptied and refilled with shot. 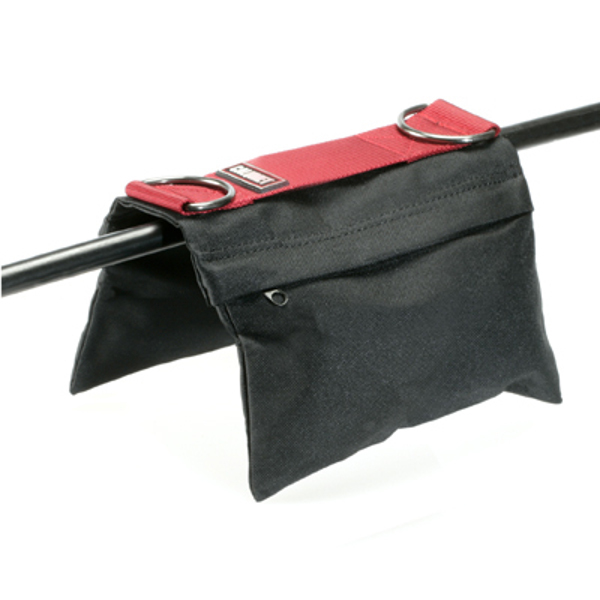 Its saddlebag design features two compartments which can be easily filled and zippered shut. While the zipper closures are protected with a secure, Hook and Loop locking flap.